So you’re thinking about moving to Lehi, Utah? Don’t worry, we get it! Lehi is an innovative hub, full of entrepreneurship and trendy startups, easy access to the rocky mountains, and has a huge shopping center in Traverse Mountain. However, Lehi has so much more to offer than these things. This Lehi Moving Guide will provide you with the information you need to make decisions about neighborhoods, schools, crime, travel, and other considerations that you should have in mind when considering moving to Lehi, Utah. With close to twenty-thousand incorporated cities in the United States bringing so many diverse opportunities and possibilities, it can be hard to settle on just one. Whether you’ve found a place to stay or you are planning on finding one when you arrive, Neighbor has affordable self storage for you! This guide will help you along the way as you consider or plan moving to Lehi. The median property value in Lehi is $265,800 and the homeownership rate is 80.3 percent. Lehi is located in Utah County, UT and borders cities such as American Fork, UT; Draper, UT; Bluffdale, UT; Highland, UT; and Saratoga Springs, UT. Neighbor has partnered with Lifey (Selfie + Life Story = Lifey) to give you the grass roots information on Lehi, Utah. Lifey has compiled hundreds of personal experiences, tips and tricks, favorite things, least favorite things, random facts, and much more all about moving to Lehi. Read about it on their Guide to Lehi. Give Lehi your stamp of approval here. The community is made up of over 23 different neighborhoods covering 26.7 square miles at an altitude of 4,564 ft. Moving to a new city has its advantages because you can pick which neighborhood you live in and what type of people you want to associate with. Smaller towns and cities lack what Lehi provides. Below is a list of all the neighborhoods located in Lehi along with a description of the area and its location in relation to other larger surrounding cities. According to the U.S Census Bureau, Lehi is the fifth fastest-growing city in the United States. The city has more than doubled in size in the last decade due to several landmark companies, such as Adobe, I.M., Microsoft, Vivint, Oracle, Xactware and Xango laying roots there. Lehi’s most notable attraction is Thanksgiving Point, which offers various museum experiences, botanical gardens, shopping and restaurants for the whole family to enjoy. Lehi is a very beautiful city and has many diverse attractions with the mountains, lakes, reservoirs, resorts, national parks, desert, and shopping within reach of you in only a matter of minutes! Need I say more? 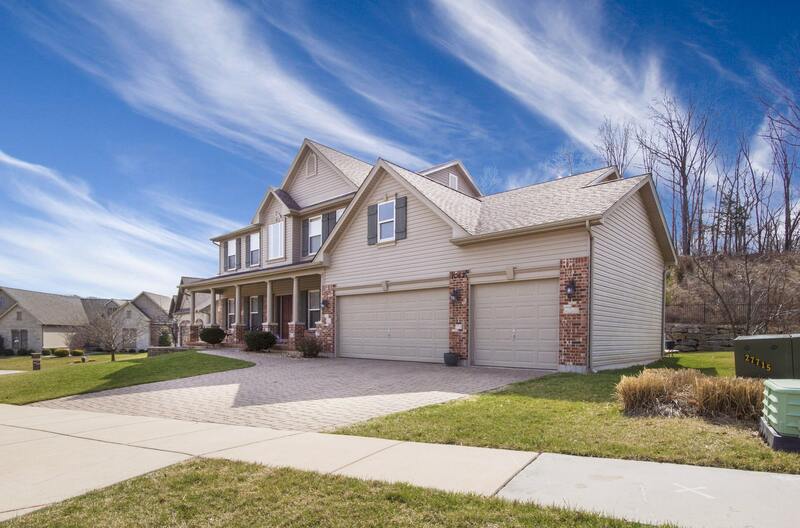 You need to know what is going on in the area that you are planning to move to in Lehi. You don’t want any drunken surprises, drug busts, or robberies happening in your neighborhood. Thankfully for you, Lehi is known for being a safe and secure neighborhood. Lehi received a crime rate of 121.8 which is astoundingly lower than the US average of 280.5. Within 2016 there were 0 murders, 36 rapes, 8 robberies, 33 assaults, 130 burglaries, 599 thefts, 40 auto thefts, and 1 arson attempt. This is considerably lower than, for example, Chicago which had 765 murders, 1,568 rapes, and 12,000 robberies in 2016. Compared to those numbers, Lehi seems like a pretty safe place to live! There are also many opportunities to volunteer and join a service organization within Lehi. These organizations provide support and encouragement to those residents who need it the most. If you have children then this is probably one of the most important thing you should be thinking about. Where are your kids going to go to school? How good is the school when compared to the others in the area? Does the school specialize in a certain subject, and will your children enjoy that? These are all serious questions that need answered. We’ve done the hard work for you and found a PDF put together with all the schools in the district. You can learn more at each school’s website, but we’ve pulled the most important data from each one and arranged it here. Check out the PDF of all the schools within the Alpine School District. Since there are so many schools to report on feel free to visit the PDF above for all their information, but we’ve broken down the interesting stats on the 2 companion High Schools in the Lehi area so you can make an informed decision on where you want to live if you have high schoolers. For more in-depth information, visit Alpineschools.org and compare the below assessments. 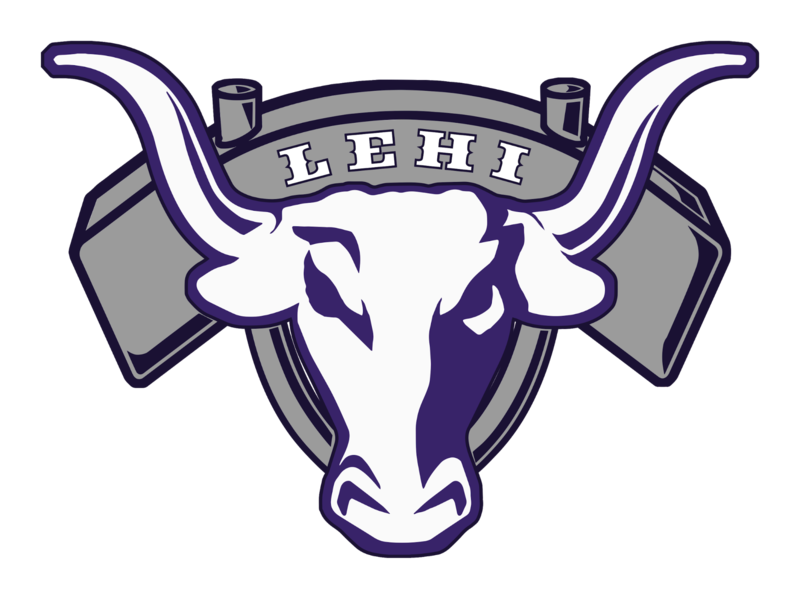 Lehi High School is ranked in the top 50 high schools in the state of Utah. Proficiency scores are as follows: Language Arts 88.28%, Mathematics 67.99% and Science 58.81%, all of which are above average for Utah. Lehi High School has a student to teacher ratio of 24:1. 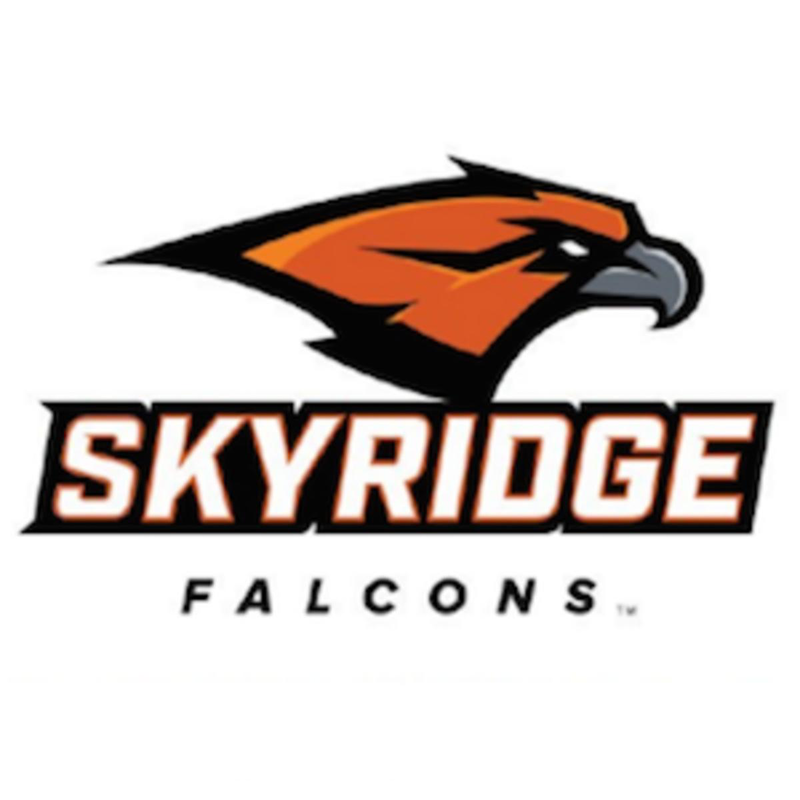 Skyridge High School is the second high school located in Lehi. The school opened in August 2016 and rivals with Corner Canyon High School in Draper, UT. You want to buy a home that will continue to appreciate in value so you can sell if for a profit when you decide to move again later in life. Check out Zillow’s Home Buying Guide to get help figuring out everything you need to know through a step-by-step process to buy a home. The estimated average home price or condo value in Lehi is currently $341,000 for a medium home with 3 bedrooms and 3 bathrooms. Renting an apartment is almost as stressful as entering into a new relationship. You’ll be living in a neighborhood within a neighborhood — a community that functions within society as a whole, and you want to be in the best position possible. You need a landlord who fits your personality type so you don’t clash over the dumbest things. Luckily for you, we’ve compiled a few resources to help make the process of moving to Lehi apartments seamless and easy. Find out from the locals how much groceries are, average rent/mortgages, property expenses, taxes, etc. The better idea you can get before arriving, the more prepared you can be—and also the more negotiating power you’ll have when you’re determining what to request for your salary if you are moving here for work. The cost of living index will help you understand if you can afford to live in Lehi, Utah, how this city compares to other cities within Utah, and how Utah compares to others in the USA. Take the cost of living seriously and it could save you lots of money in the long run. Currently the cost of living index for Lehi is 111.8 which is slightly above the average across the United States. Let’s be honest for a second. The main thing we care about when moving to a new city or neighborhood is ‘what is there to do in Lehi?’ We care less about the crime rates than we do the food scene, fitness gyms, grocery stores, shopping malls, theatres, etc. No one wants to live in a place that has no nightlife! So what is there to do in Lehi? More than you would think! How accessible is Lehi? 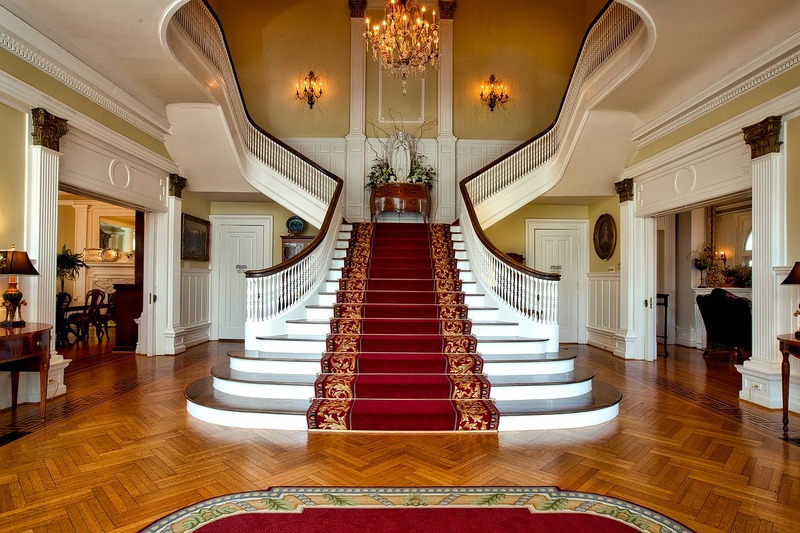 Before settling down in any given neighborhood you need to check out how close it is to the main cities and attractions. You don’t want to have to live in Big Water, Utah which is 5 hours and 39 minutes from Salt Lake City or where there is no public transit. We’ve compiled the best commuting times, average gas prices, and available public transit surrounding Lehi below to help you make the decision regarding moving to Lehi. Commuting times can make or break a decision about where to live. Luckily, if you are moving to Lehi, you have the rest of Utah at your fingertips. For real time insights into gas prices in Lehi visit GasBuddy.com! If you are moving then you should seriously consider self storage. It could take a while to find the perfect neighborhood in a day, week, month, or year. You’ll want to arrange for a cheap self storage unit that can protect your belongings while you continue your search for home. You need something flexible, cheap, and in a convenient location — you need Neighbor Storage. Neighbor’s got you covered with their self storage platform. The prices below speak for themselves. We’ve listed out all the unit sizes you could possibly imagine. You won’t need anything bigger than an 10 x 20 storage unit unless you are trying to store an RV in which case you should really be looking at Neighbor’s website for a space to save you money. The traditional self storage unit prices are almost double every time for every size of storage unit available. Neighbor provides storage at affordable costs, secure locations, and has on demand units so you can get a unit anytime, every time. So if you’re considering moving to Lehi, search for cheap Lehi self storage now or consider renting out your unused space. XI. Lehi Moving Guide Conclusion: Home Sweet Home? You can literally move anywhere in the United States. According to a Pew Research Center Survey, 37% of Americans have never lived outside their hometown and 57% have never lived outside their home state. Don’t fall into that statistic! 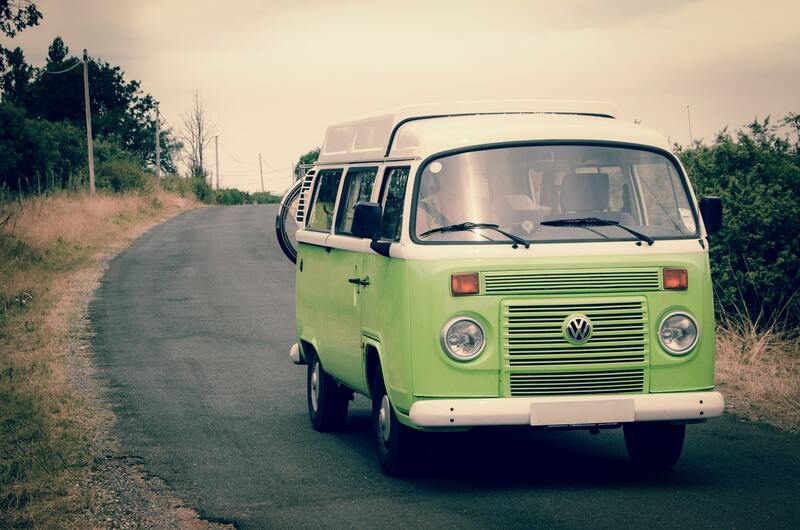 Be a traveler, explorer, or nomad of the the USA suburbia! 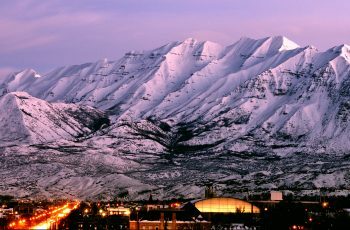 Why not try moving to Lehi, Utah? If not, explore other new neighborhoods near you and only settle when you have found the city that fits your vibe.